Danish Sound Network establishes a new organisation that has made agreements with Sound Hub Denmark and Aalborg University on the continuation of significant parts of the network’s activities in 2019. As a consequence of the expired public funding from the Danish Agency for Institutions and Educational Support (Styrelsen for Forskning og Innovation), the network’s steering committee has decided to continue the activities in a newly registered legal body called ‘Klyngesamarbejdet Danish Sound Network’ (Danish Sound Network will still be the common name of the network). The new Board of Directors has already made agreements with Sound Hub Denmark on the financing and operation of the Danish Sound Network secretariat in 2019. A knowledge partnership has been signed with Aalborg University, which will contribute with resources within the areas of knowledge and innovation. 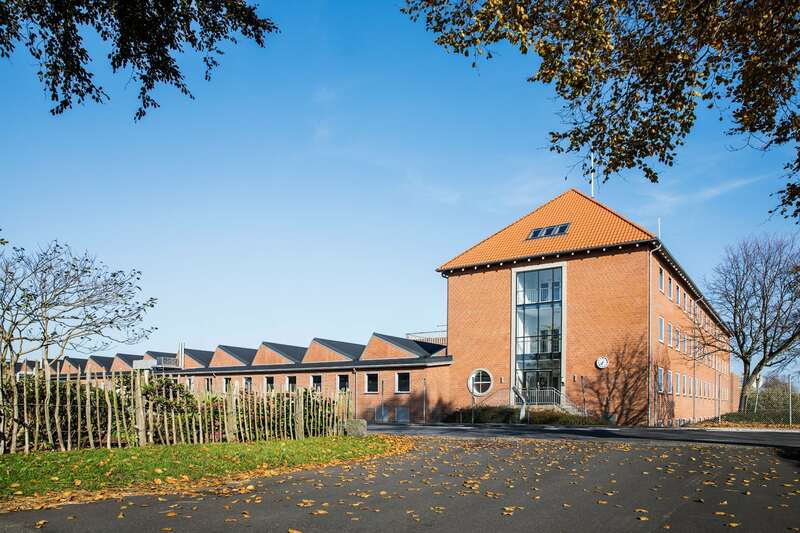 The secretariat has for the first 10 years been located at DTU Compute in Lyngby, but from now on it will relocate to Sound Hub Denmark in Struer. Kristian Krämer, who previously was Head of Projects and Internationalization, becomes the new Network Manager and responsible for the secretariat. The secretariat will still be the natural focal point in relation to member contact, communication, matchmaking, events and internationalization. “It is natural for us to support Danish Sound Network, as we have a common agenda to strengthen sound technology and innovation in Denmark and brand it internationally”, says Peter Petersen, CEO of Sound Hub Denmark. Danish Sound Network was established in 2009 by the leading Danish sound industry and research institutions, and today the network has more than 900 individual members and over 200 organisation members. The Danish sound industry had a turnover of just under DKK 40 billion in 2017 and employed more than 29,000 employees. In addition to continuing the current networking activities, efforts will also be made to develop a new strategy that ensures a sustainable financing model for the network in the future. The Board of Danish Sound Network, chaired by Søren Bech, Bang & Olufsen, and Vice Chairman Nikolai Bisgaard, GN Hearing, has initiated the strategy process and the development of a sustainable Danish Sound Network. Danish Sound Network serves as a hub for research environments, companies, public organizations, politicians and professional users with an interest in sound and sound technology. Danish Sound Network stimulates growth through the branding of the Danish sound ecosystem and works through workshops, conferences and international activities to promote the Danish sound ecosystem within five areas: sound recording and reproduction, sound diagnostics and monitoring, digital media, sound design and well-process technologies. Sound Hub Denmark is a new international knowledge and business cluster for sound development located in Struer, Denmark, which will house and attract investors, contractors, entrepreneurs, researchers and established audio and acoustics companies. Partners at Sound Hub Denmark include leading global companies in the international audio industry; Bang & Olufsen and Harman Lifestyle as well as Aalborg University and Danish Sound Network. Sound Hub Denmark offers an innovative development environment for sound with world-class measuring and testing facilities in an exciting company community and with access to knowledge institutions and mentors. In addition, within a very short distance there is a wide range of companies with supplementary competencies.